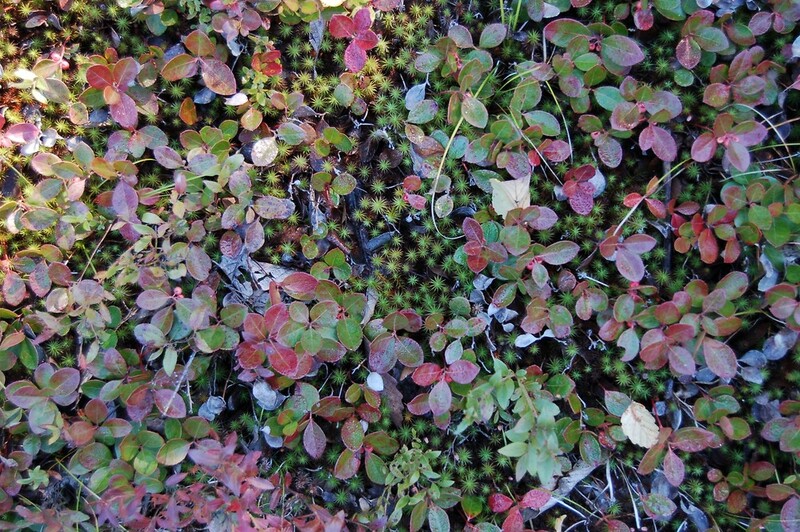 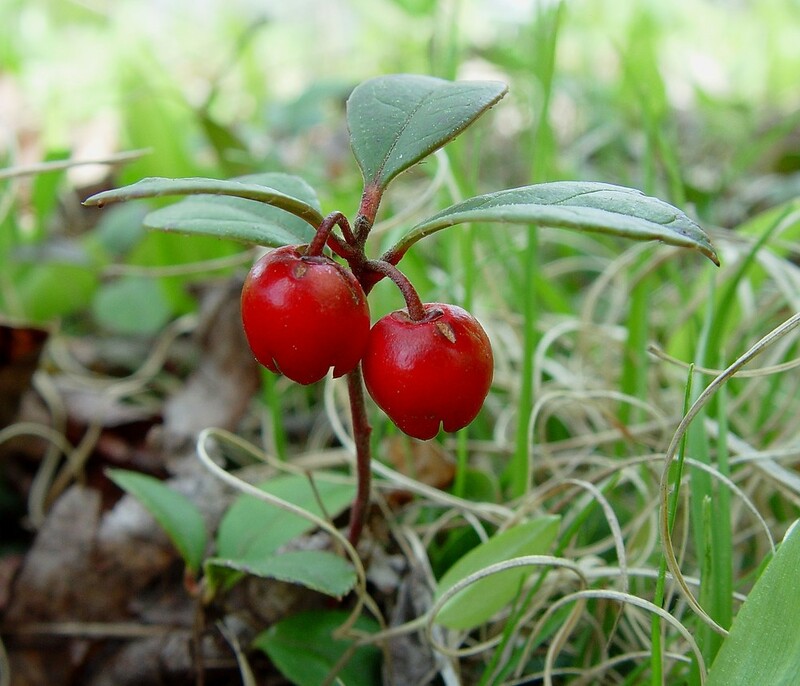 You can taste the classic wintergreen flavor in the red berries of eastern spicy-wintergreen, commonly found in the understory of acid forests throughout New England. 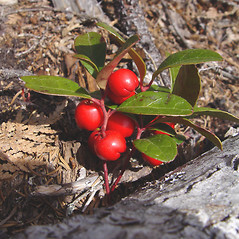 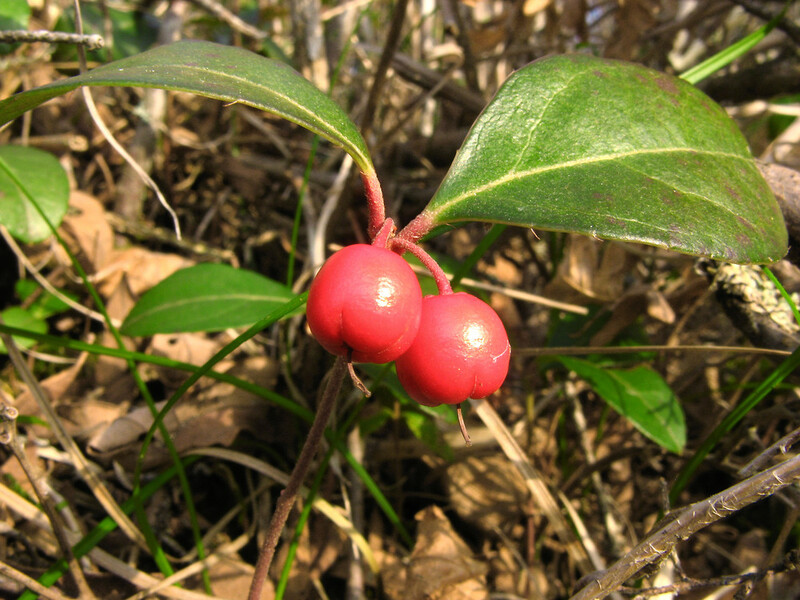 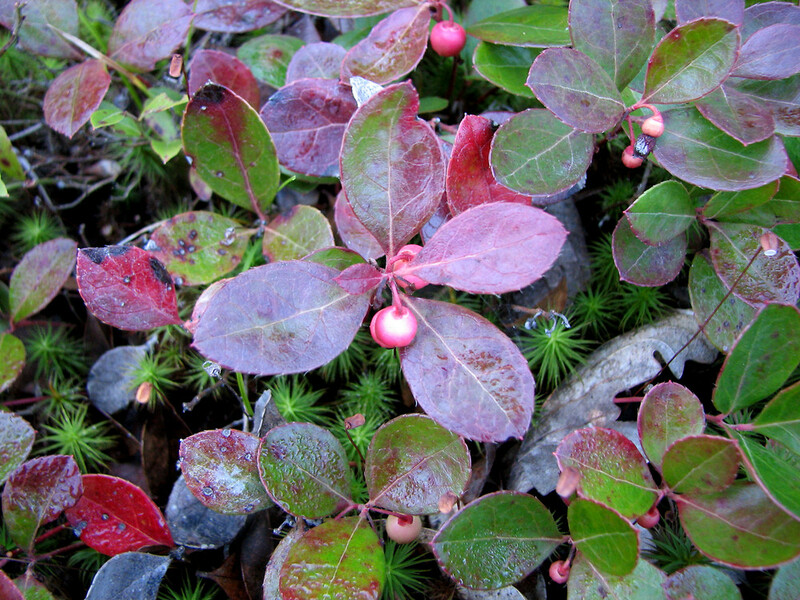 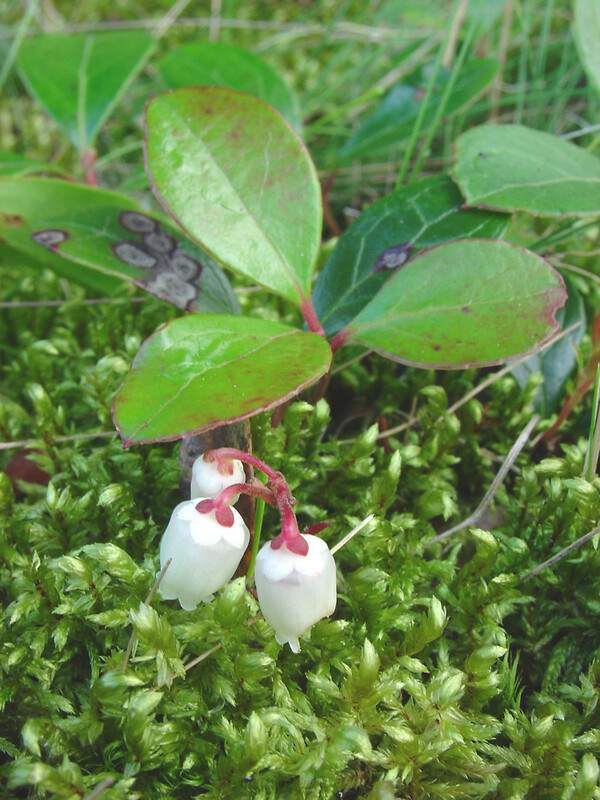 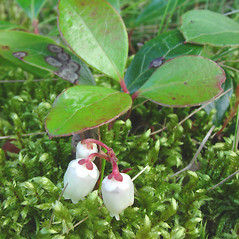 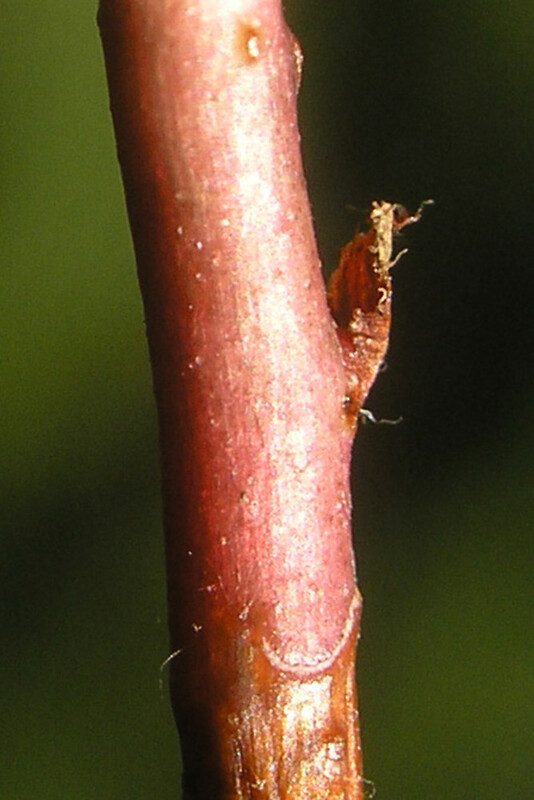 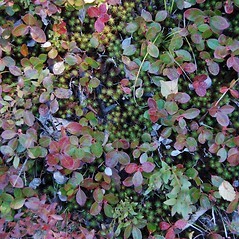 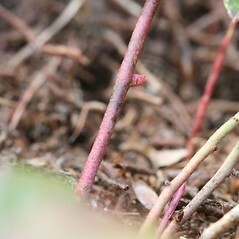 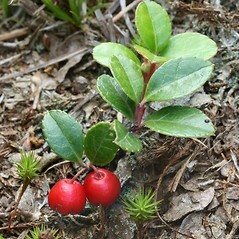 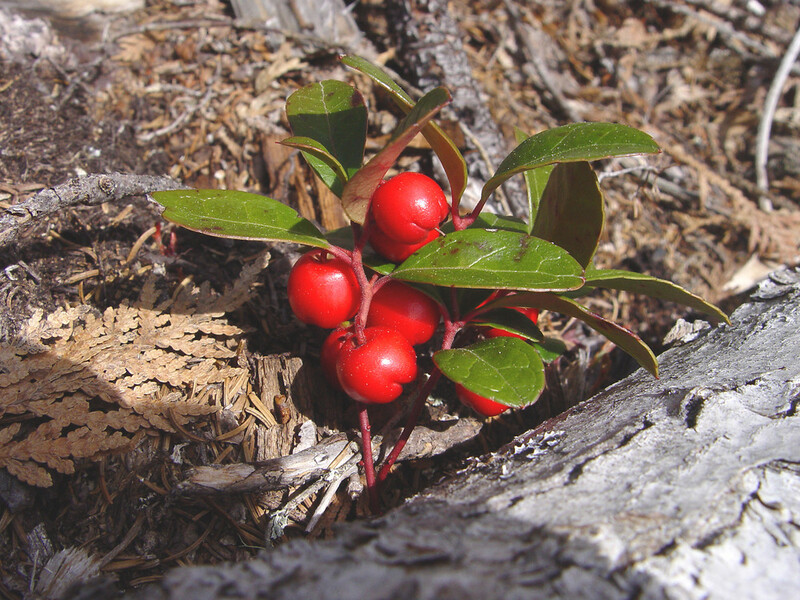 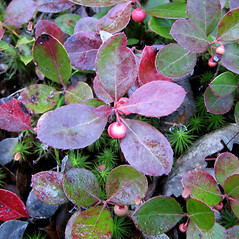 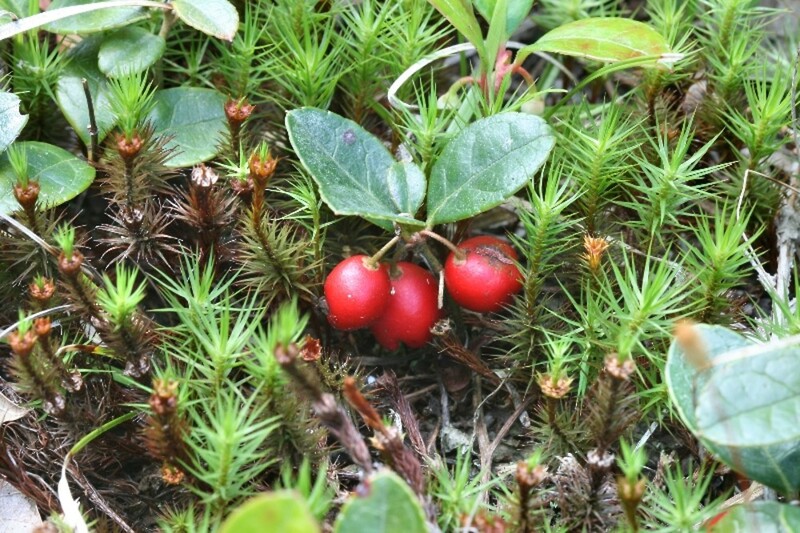 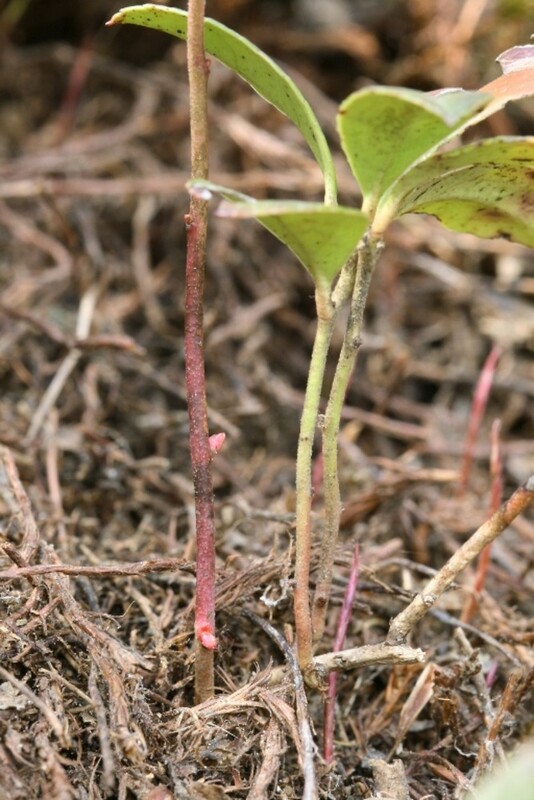 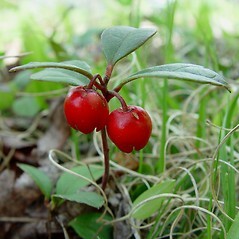 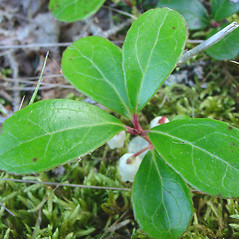 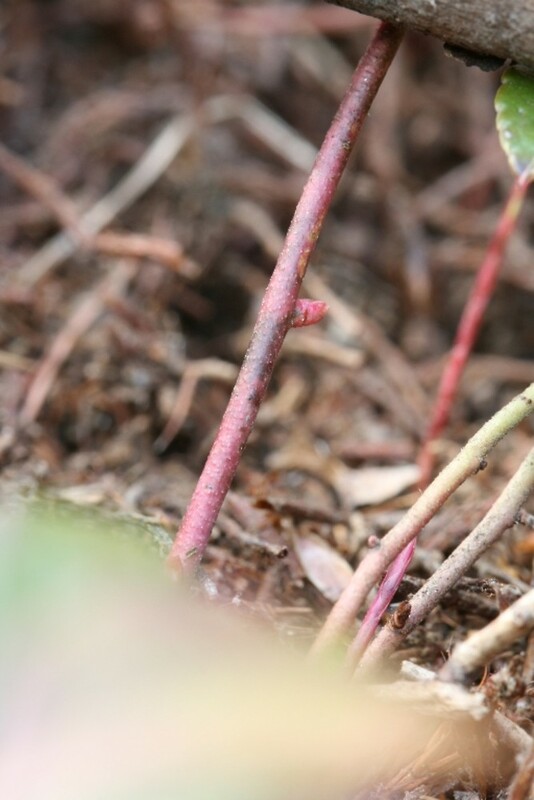 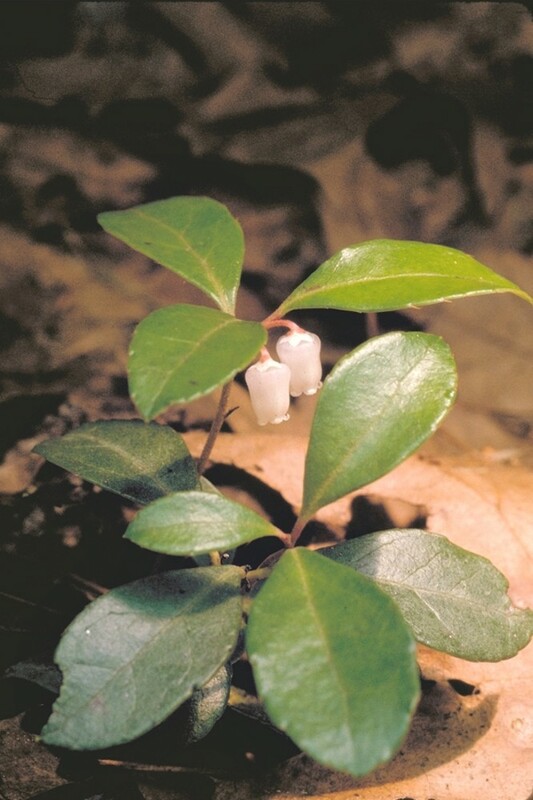 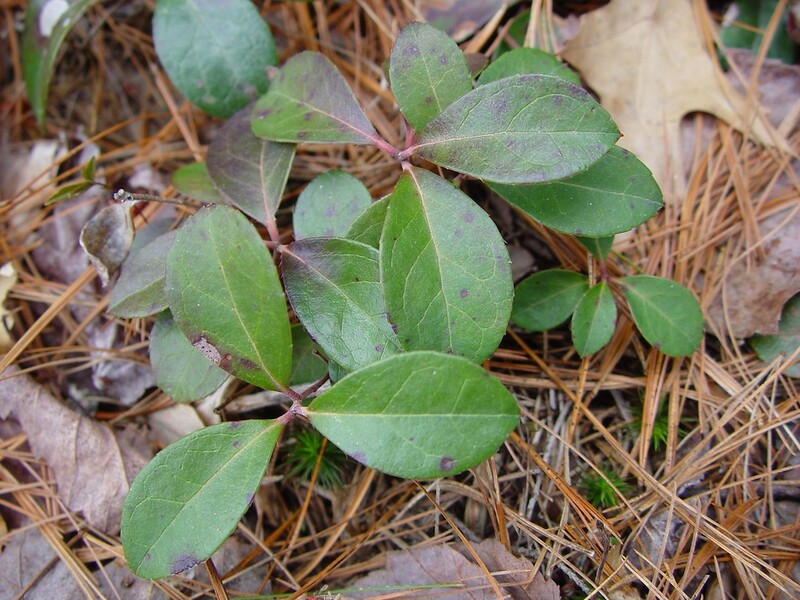 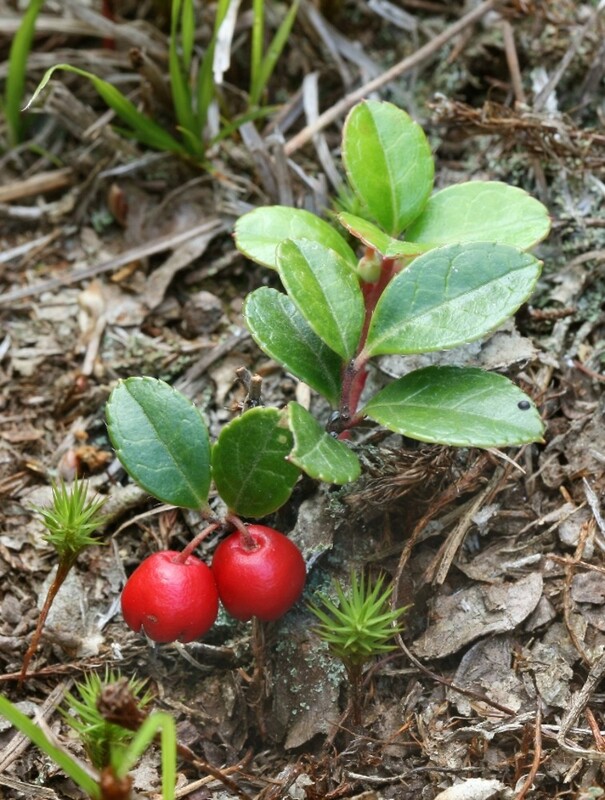 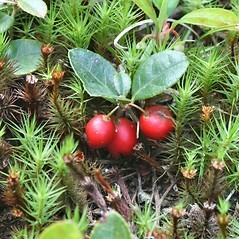 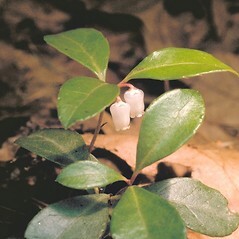 Wintergreen was used as a cold remedy and analgesic among the Algonquin, Cherokee, Chippewa, and Iroquois, and for other medicinal uses or simply as a tasty tea by many tribes. 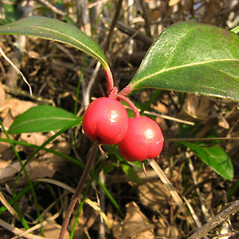 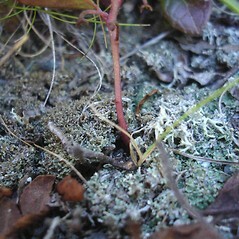 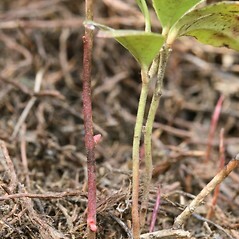 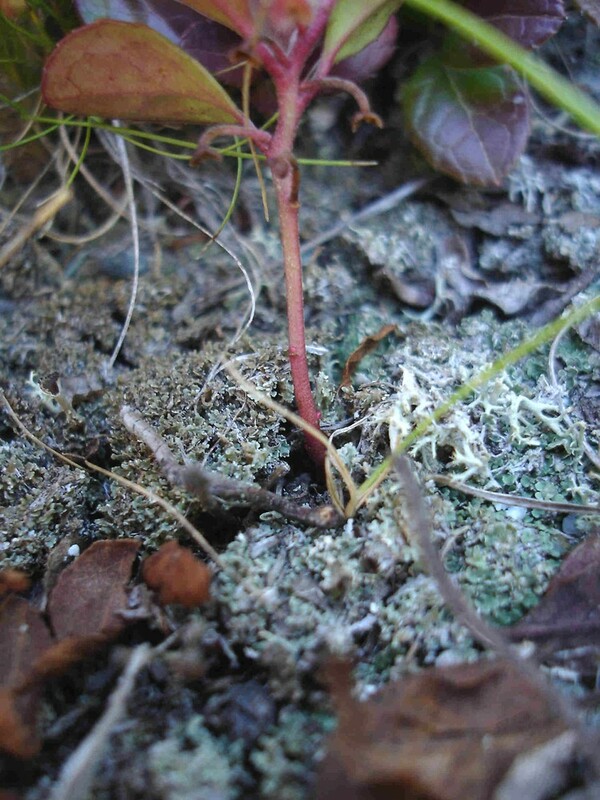 eastern spicy-wintergreen. 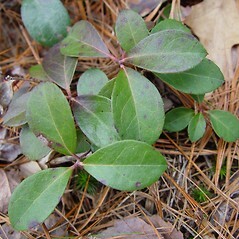 CT, MA, ME, NH, RI, VT; nearly throughout. 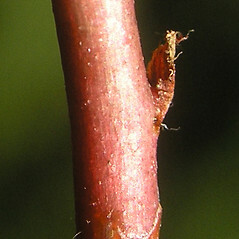 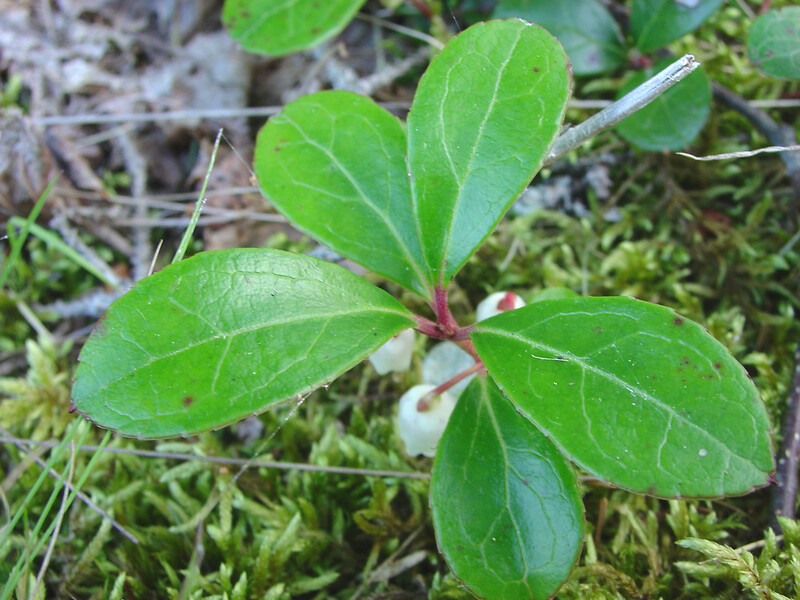 Dry-mesic to mesic forests, woodlands, clearings, and fields.